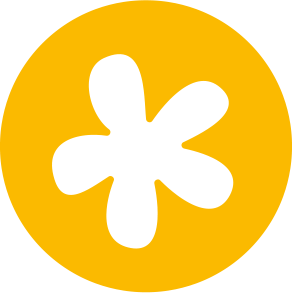 Excellent news for wildflower lovers across the country: it’s going to be a fantastic flower year! 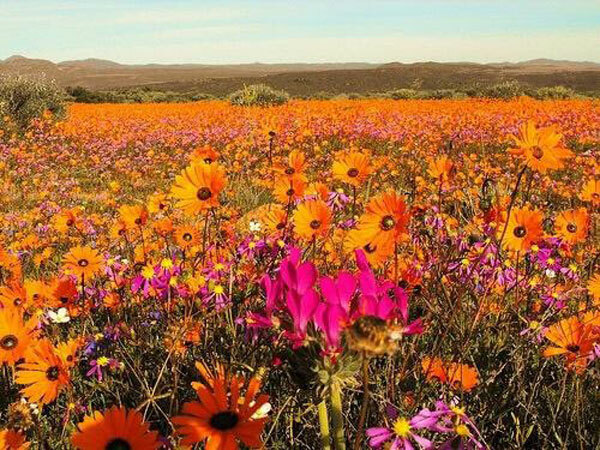 The Namaqualand and the West Coast have received some good rainfall and it is predicted that more is coming our way, which is something that Namaqualand’s flower ranges have not had in a long time! 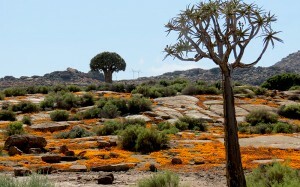 Enjoy an experience of a lifetime with this awesome 3-Day Namaqualand Spring Flower Tour. 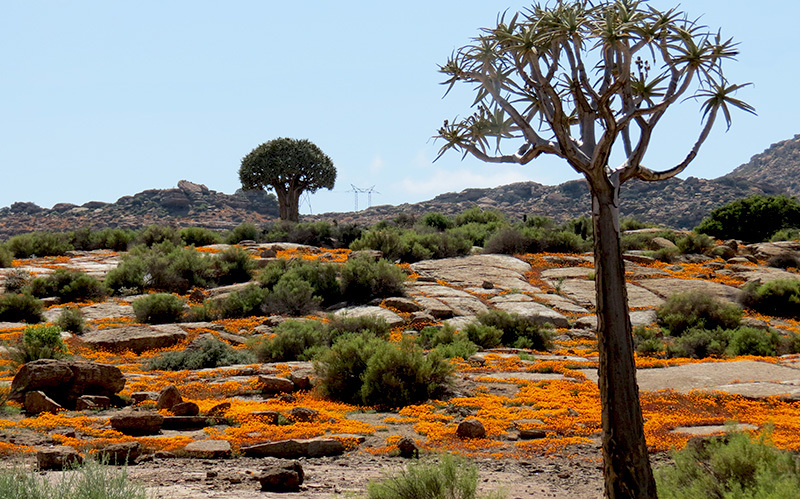 The change is unbelievable and perhaps nowhere else will one find such a dramatic, exciting and exuberant awakening to spring than in the Namaqualand area. 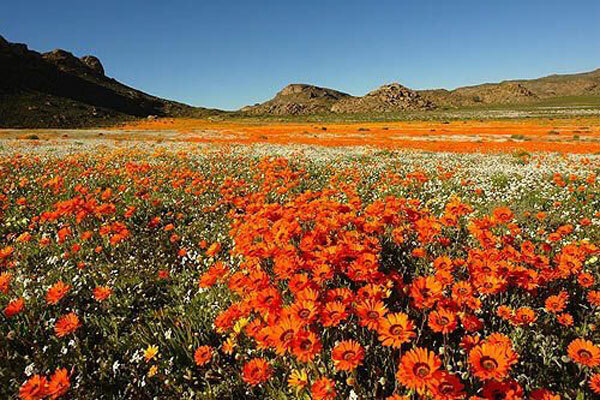 The Namaqualand spring flowers are justifiably world famous and in a good year this botanical masterpiece puts on a show unrivalled anywhere on Earth. Dates may change depending on climate and flower season. 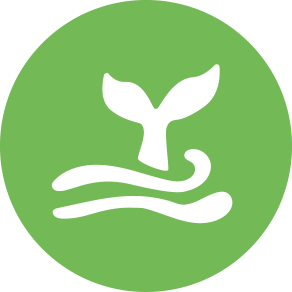 We do pick-ups in Stellenbosch, V & A City Lodge Cape Town as well as Cape Town International Airport. 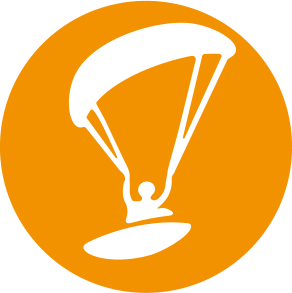 Should you fly in, we request guests to be at Cape Town Airport not later than 08:30, for us to depart approximately 09:15. 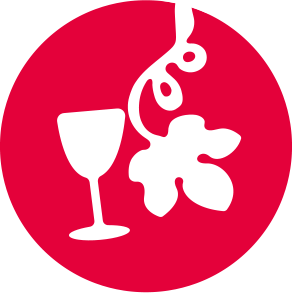 Even better, if you arrive a day before departure and spend the night either in Stellenbosch or V & A City Lodge, we can assist with your booking for this additional accommodation. 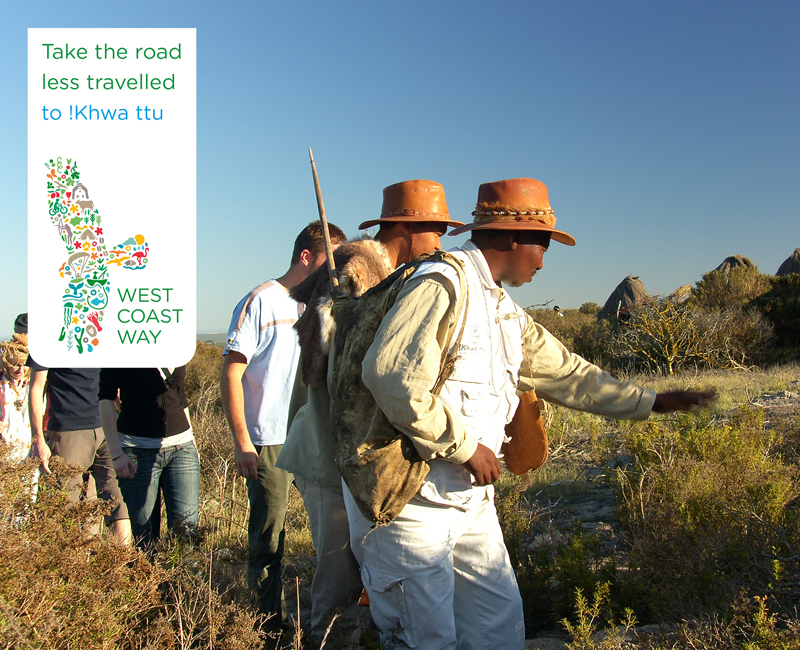 We travel on the N7 on our way to Citrusdal. 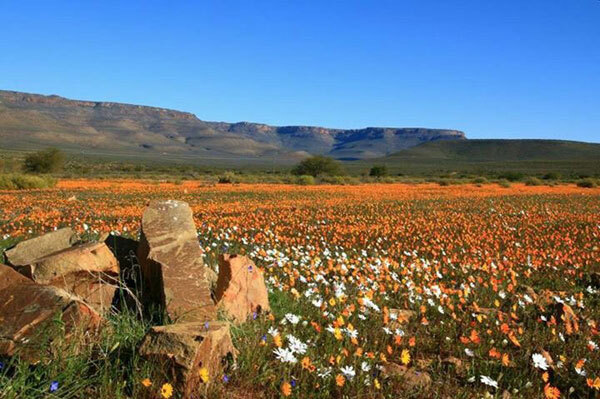 Piekenierskloof Pass is the “gateway” to the north and the flower show starts. 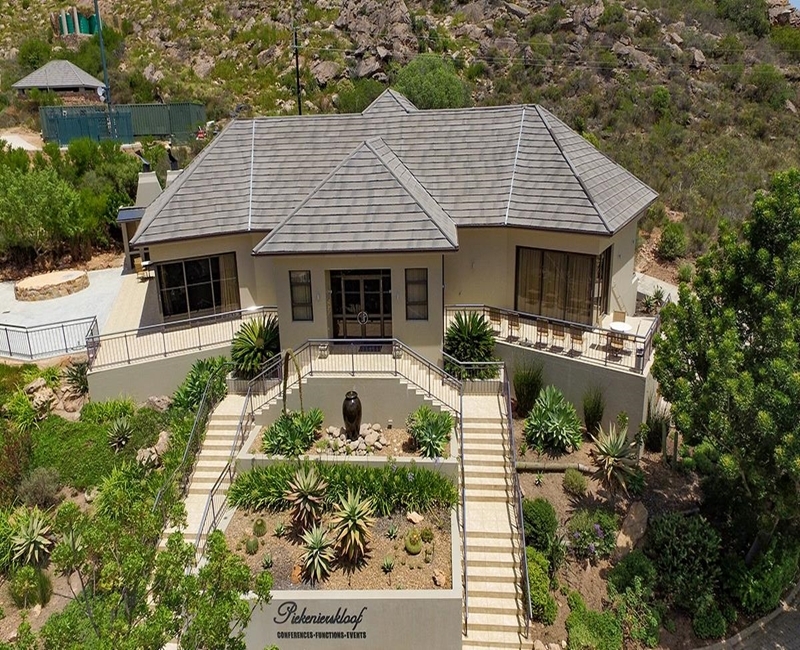 We will stop for tea/coffee and something sweet in Piekenierskloof before continuing to Clanwilliam for lunch and viewing the wild flowers en route between Citrusdal and Clanwilliam. 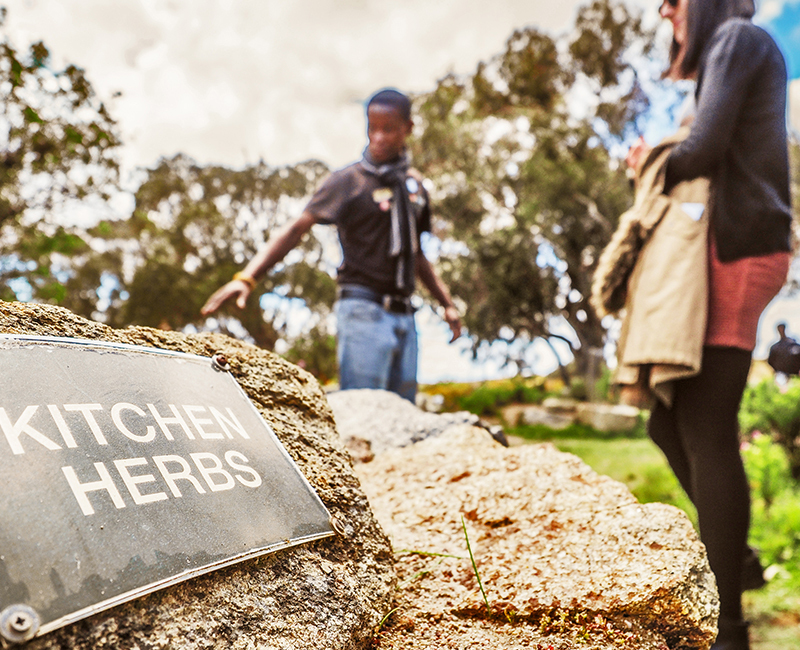 We will visit the Ramskop Garden just outside Clanwilliam, and experience a teas tasting at a Rooibos Tea factory. 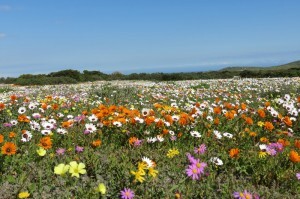 We then head off to the spectacular “Biedouw Valley” with its blankets of flower fields, the highlight of the day. 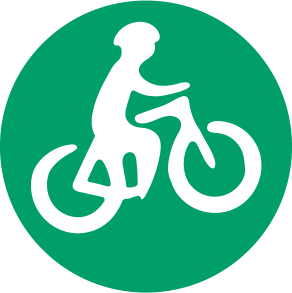 We then head off to either Vredendal or Van Rhynsdorp where we will spend the night. After a typical farmer’s breakfast, our flower adventure continues. We visit the succulent nursery in Vanrhynsdorp before heading up the spectacular Van Rhyns Pass to Nieuwoudville. We spend the rest of the morning exploring the flower farm Matjiesfontein. This is an amazing flower experience and definitely the highlight of the day. Lunch is a relaxed rustic affair on either Matjiesfontein or the historic Papkuilsfontein farm. 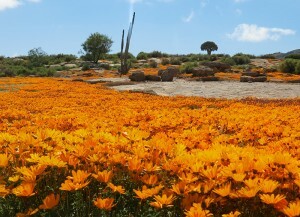 We then finish off the day with a flower drive before making our way back to Vredendal/Van Rhynsdorp. Today we have another early start as this amazing flower journey comes to an end late afternoon. We spend our day exploring the flowers of the West Coast and the West Coast National Park. We travel back via Clanwilliam, Leopoldtsville, Dwarskersbos, then from Velddrif to Langebaan! 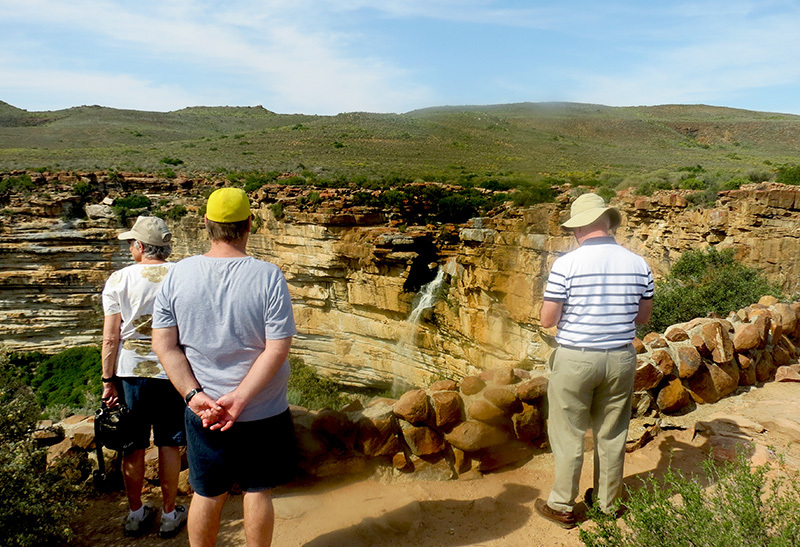 We will also enjoy the natural beauty of the Langebaan lagoon. 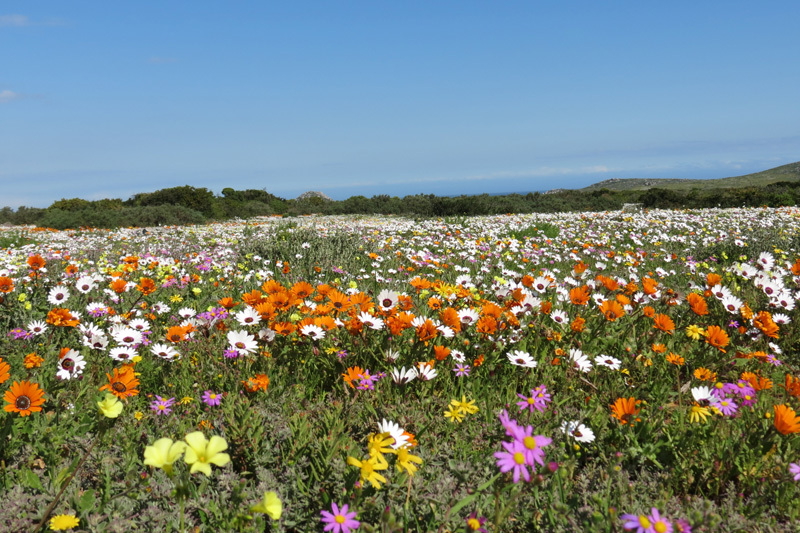 The visit to Postberg Flower Reserve will be the highlight of the day as this part of the park is only open 2 months of the year! We will also enjoy a packed light lunch in the reserve. 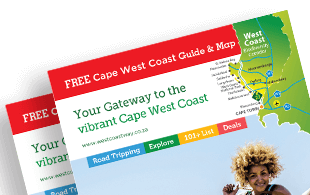 We can assist you with accommodation bookings in Cape Town, Franschhoek or in Stellenbosch! 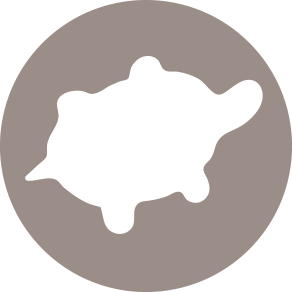 We reserve the right to change the daily routes as it deems fit due to weather, road conditions and or where the flowers are showing the best. 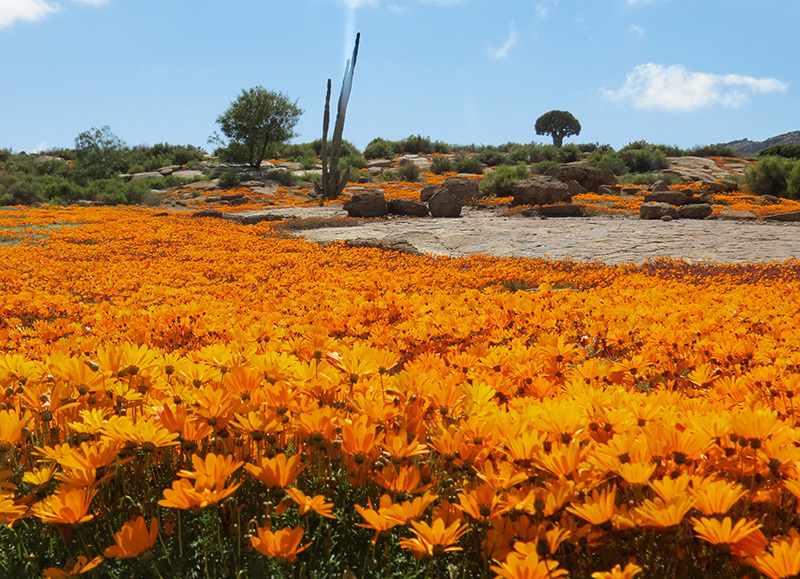 Please also note that the flowers normally bloom from about 10am – 3pm, depending on the weather and the sun and this plays a huge part in our daily itinerary!